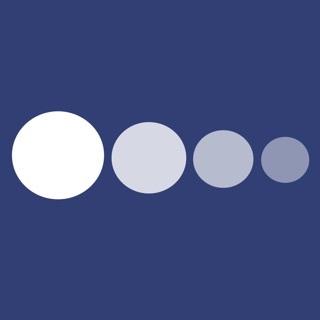 Jonathan Liljedahl is a legend in iOS music production app circles. Everyone I know who creates music with an iPad has Audio Share on board. 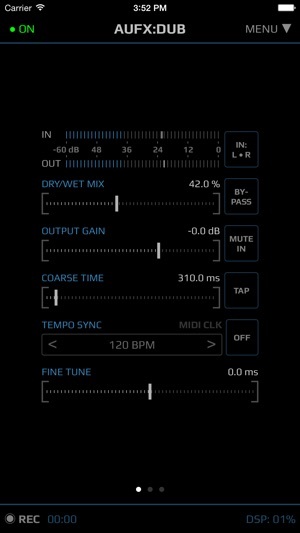 Jonathan makes that essential app & the line of AUFX effects that Dub is from. I never had picked one of the AUFX apps up before but a Black Friday sale made the decision easy. 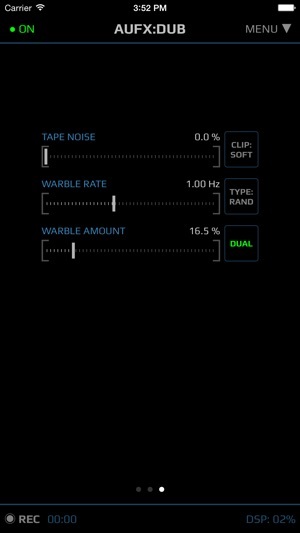 I am digging the sound and control capabilities, just an awesome app for delay, flange or soundscapes. 5 stars easy.. I could run the ring mod effect or the wobble through a Ping Pong or even the wobble through the ring mod or...great app. Clean clean clean and very cool. Lots of control and with some MIDI control it's very "playable". 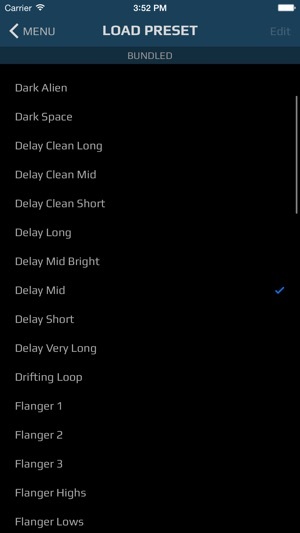 This is crack for delay lovers. 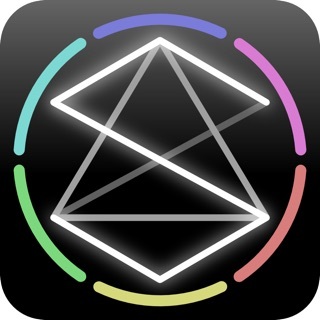 And hands on its hands down it’s the best delay on iOS. 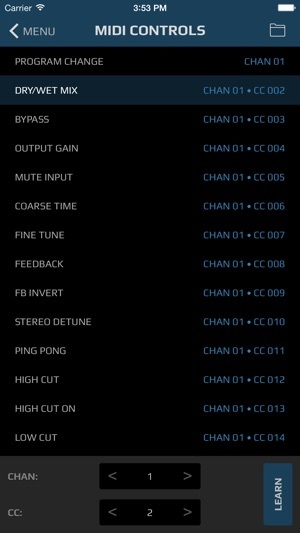 Great range of delay and more! Jonatan has well thought out his technology. 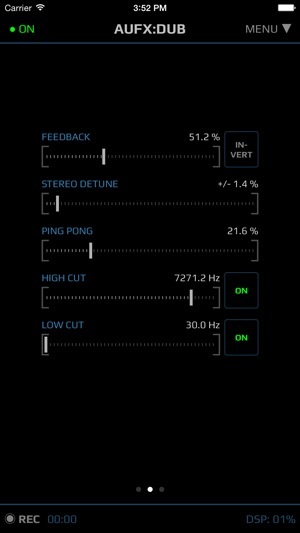 This app and sense of workflow in an audio tool with or without audio bus to another app works really well. Currently using in conjunction with Loopy HD.